Bang Productions presents the "NITRO COMEDY TOUR" the craziest comedy show in America. Starring Comedians Andrew Conn, Ginger Billy & Catfish Cooley. The show is produced by Darren Knight & John Edmonds Kozma. 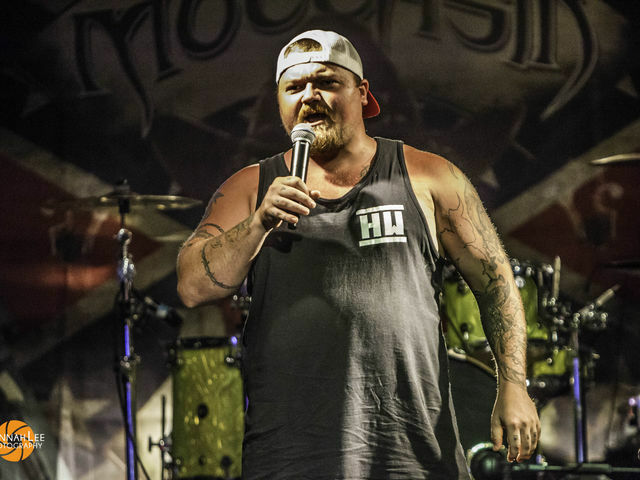 Comedian Catfish Cooley brings high energy comedy to his southern following with a punch. He's the happiest redneck SOB you ever did meet! Comedian Ginger Billy: Hello Merica! I'm a hillbilly from the backwoods turned comedian. Comedian Andrew Conn has been called Jim Carrey of redneck comedy. March 22 & 23 at 9:25 pm.